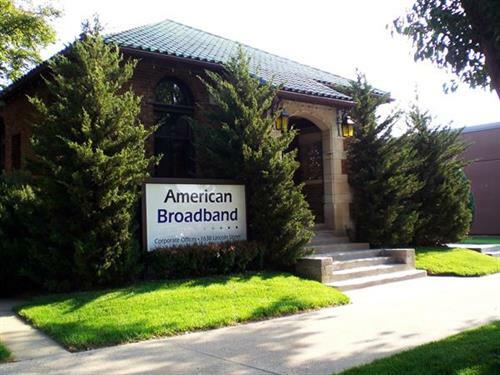 American Broadband provides rural Nebraska with telecommunications products and services. ABB has the telecommunications solutions for both residential and business, offering high-speed Internet data to customers by wireless, fiber, DSL and cable modem. We offer state of the art voice solutions and a full range of video/ cable TV services.